As much as I love diffusing essential oils, let’s face it, some of them just stink! After experimenting with different essential oil combinations, here are my five favorite diffuser blends for Young Living Essential Oils. 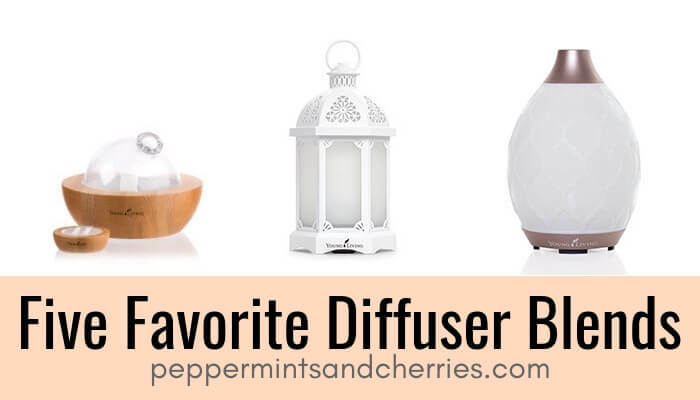 As a bonus, I have included tips for caring for diffusers and why I use an ultrasonic diffuser.